Phoebe Lou and Joey Clough are Two People. Over the past two years, they’ve written, recorded and produced their debut LP First Body – set for release on 11.01.2019. Two People’s sound is guided by bold visual cues, DIY principles and an emphasis on the empty space between notes as much as the notes themselves. ‘In The Garden’, ‘I’m Tied, To You’ and ‘Something To Talk About’ are the first singles to be revealed from the LP and are currently spinning on BBC Radio 1, BBC Radio 6 Music, triple j and FBi. They follow debut tracks ‘Fading’ and ‘If We Have Time’, which have received over 4 million online streams. 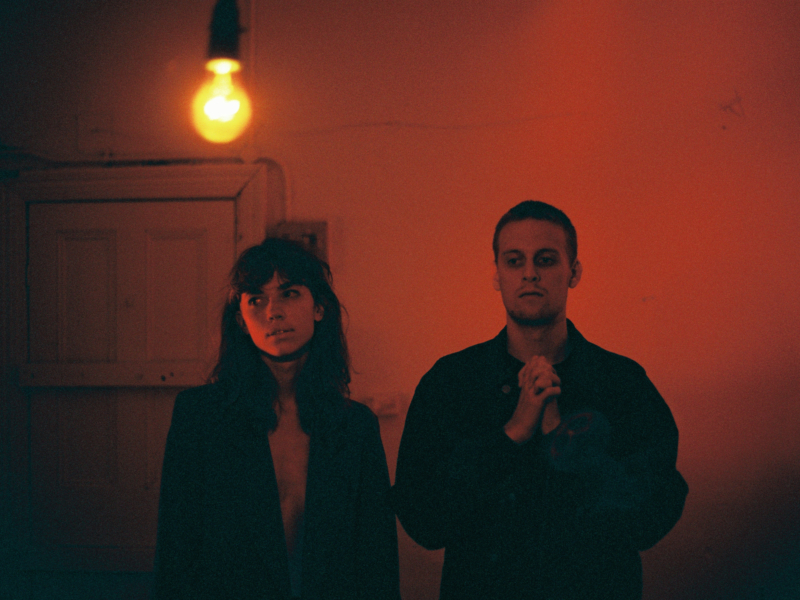 In November 2018, Two People signed to Terrible Records for North America – the Brooklyn based label behind Solange, Moses Sumney, Empress Of, and Blood Orange.